After a challenging journey for many of those attending, and a very pleasant night at the Hollies Hotel, the not quite frosty morning broke to the sound of truck and car engines starting up as the competitors set off for the site. The National Trust were excellent hosts and the one field of approximately 72 acres lent itself perfectly to show over 100 cutters working on their particular stint. 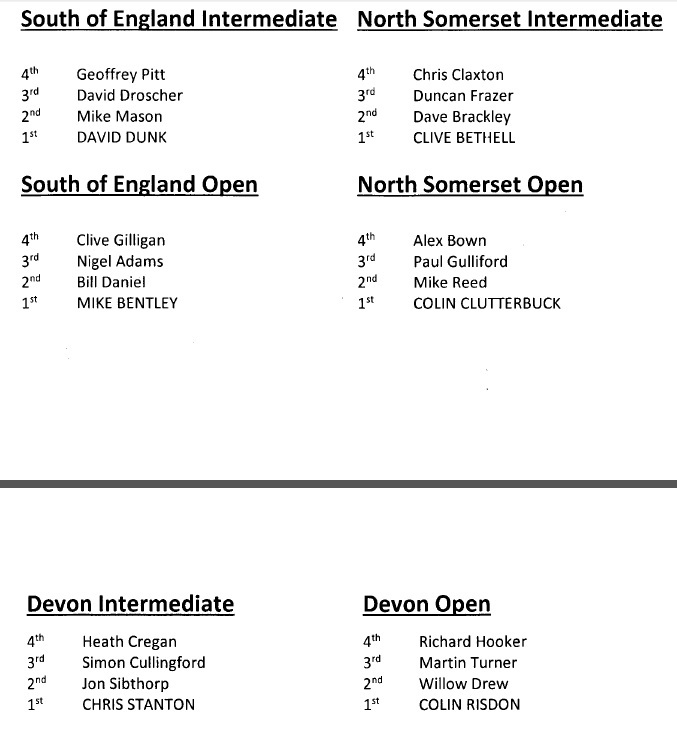 From the Devon crowd on the challenging and slightly raised up bank on the lower section of the field, to the South of England competitors on the far side of the same field, the whirr of chainsaws and swinging of billhooks began in earnest. 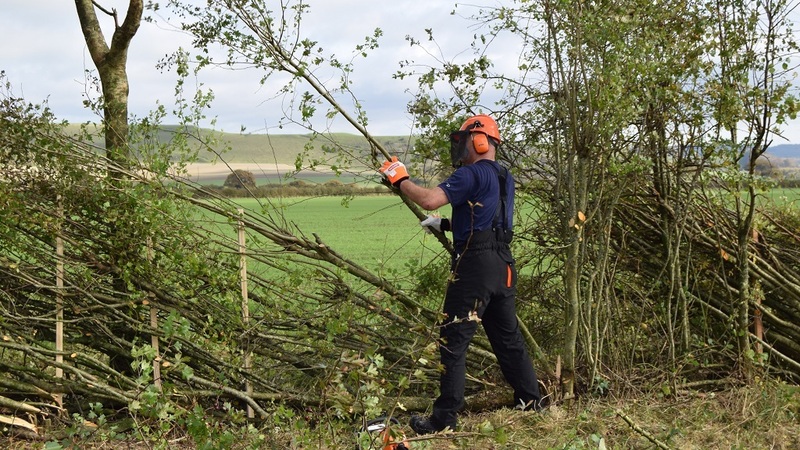 Due to the location this year, and combining with the National Trust’s Autumn programme we had a fantastic turn out of members of the public who were amazed and delighted to see the skilled cutters at work. Gradually the outline of the field transformed. The tall hedge, containing layers and pleaches from a previous time gave the competitors a challenge. Spectators had 10 different styles of hedge laying to observe and the judges too had a hard task to choose the winners. The overall standard was very high and the finished results left a beautifully crafted line of hedges, proudly displayed. 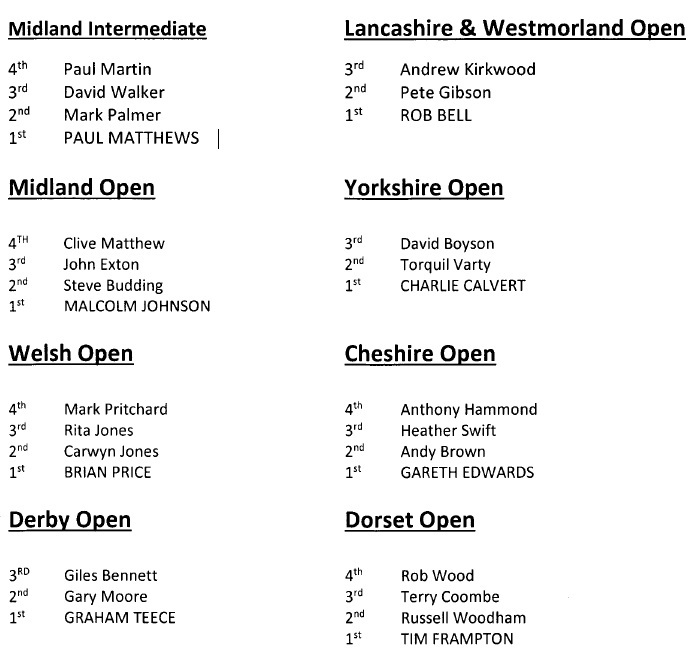 Our overall Supreme Champion this year was Mr Malcolm Johnson from Staffordshire. 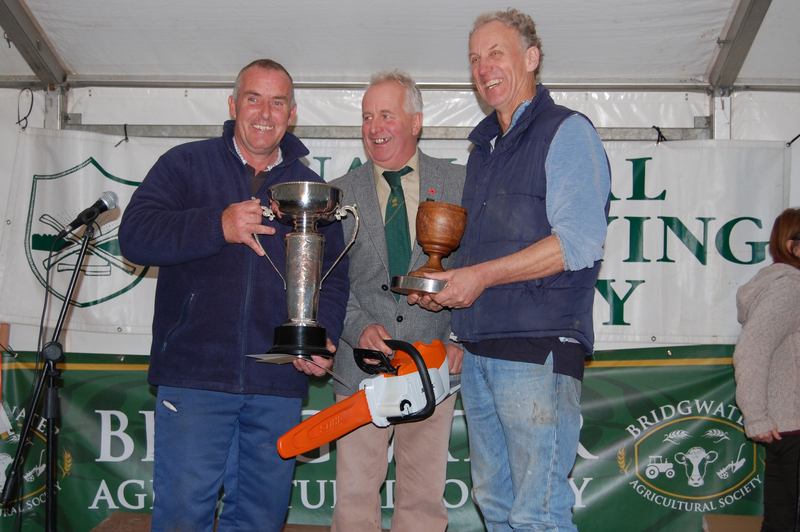 Malcolm cut in the Midland Open Class and won the coveted trophy that he last took home 10 years ago together with a Stihl chainsaw kindly donated. As the light faded, and the crowds left, the field at Stourhead remained as a beautiful legacy of the hedge layers. The work will last for at least 15 years and should provide shelter, environmentally important havens for wildlife and plants together with a very solid and stock proof boundary. A work of art.